We will start with an easy one. 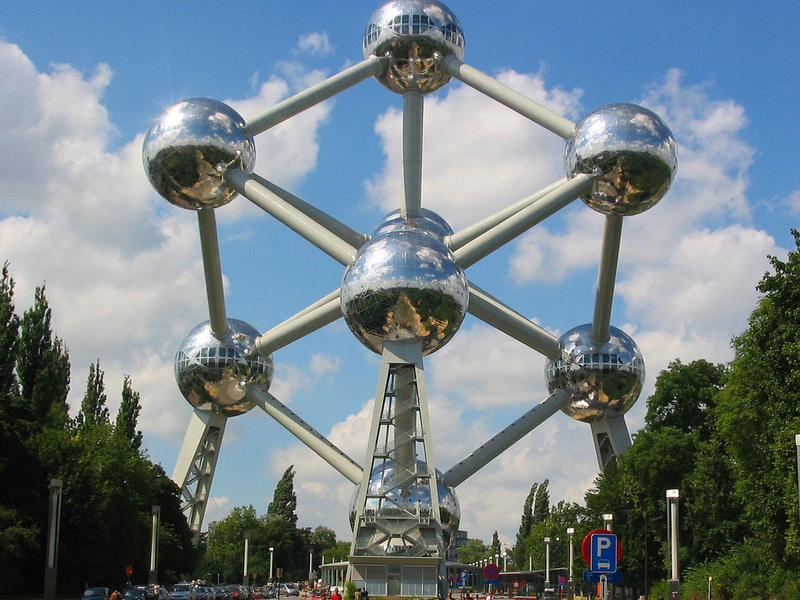 The Atomium is one of the world's most well know buildings. Remarkably, it was built for the world's fair in 1958. It is now home to exhibitions and many thousands of tourists a year. 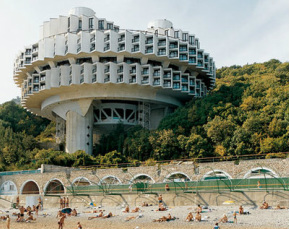 Designed by Igor Vasilevsky in 1984, the constructions includes a bridge inside a glass tube for guests to enter. Almost all rooms provide an amazing view of the water. Designed by David Fisher, the Dynamic Tower was first proposed for Dubai, it has also been suggested that it could be in London. The floors revolve independently to form shapes. That's the only rule to this article. The greatest inspiration is unlikely to come from the plain two storey house next door - the best inspiration will come from imaginative designs that are not always viable for any number of reasons. 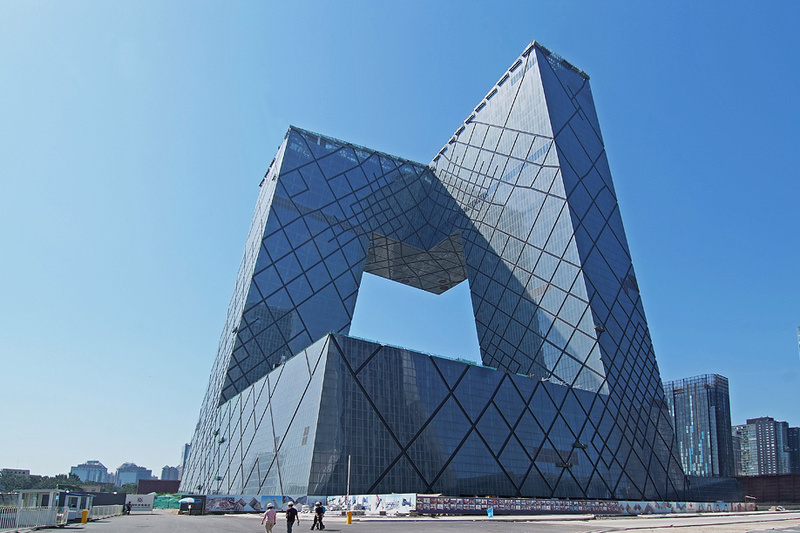 The China Central TV Headquarters, or Central Chinese Television Tower, as it is also known was completed in 2008. At 44 storeys and 768 feet tall it is a stunning edifice. Austrian artist Erwin Wurm designed this temporary installation for his 2006 exhibition at the Museum Moderner Kunst in Vienna. The museum of modern and contemporary art was designed by architect Frank Gehry and was opened in 1997 by King Juan Carlos of Spain. It is the city's major landmark. 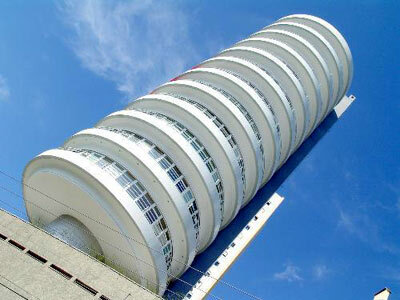 A futuristic residential tower block which features 11 floors that rotate both clockwise and anti-clockwise 360 degrees. The apartments sell for around $400,000 each. Each floor has either gold, silver or blue tinted glass, which provides a stunning landscape effect. The Bahá'í House of Worship was completed in 1986 and is known for its flower-like shape. It acts as the Mother Temple of the Indian subcontinent and is one of its most visited landmarks. Designed as a holiday resort in the late 1970s, but beset with bad luck and financial trouble, the site fell into disrepair before it was completed, and although the abandoned site became a tourist attraction it was demolished in 2008 in favour of a water park.